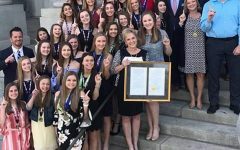 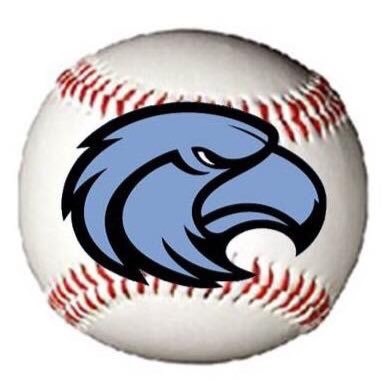 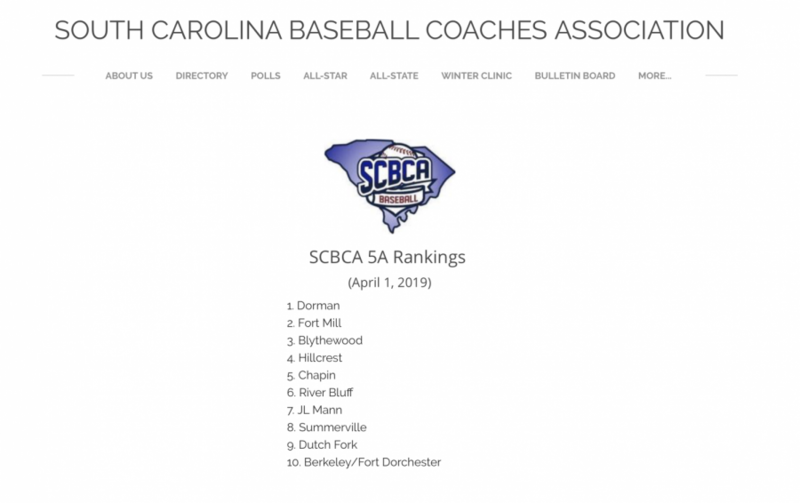 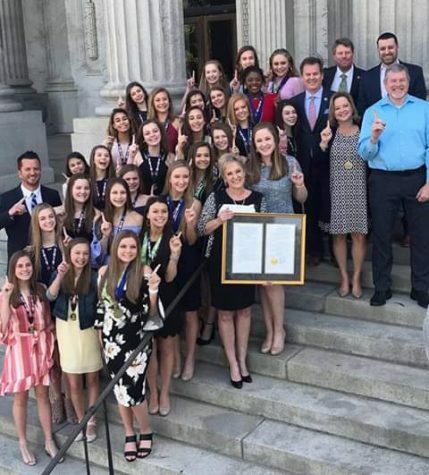 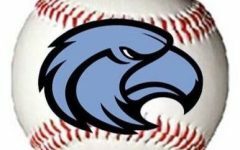 On Monday April 1st the SCBCA (South Carolina Baseball Coaches Association) released the latest high school baseball rankings. 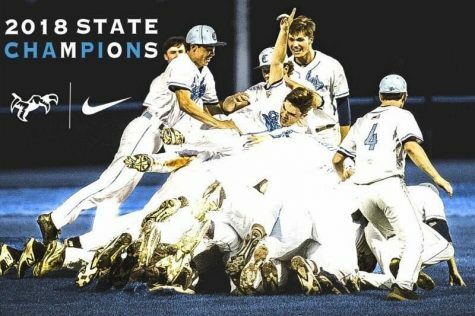 In 5A Dorman is at the top followed by Fort Mill, Blythewood, Hillcrest, Chapin, River Bluff, JL Mann, Summerville, Dutch Fork, and finally tied for 10th is Berkeley and Fort Dorchester. 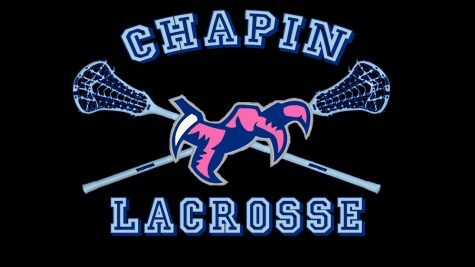 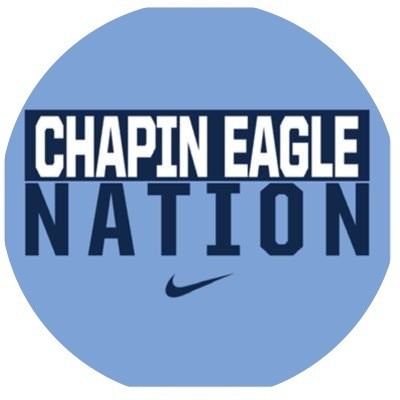 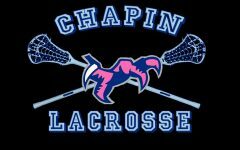 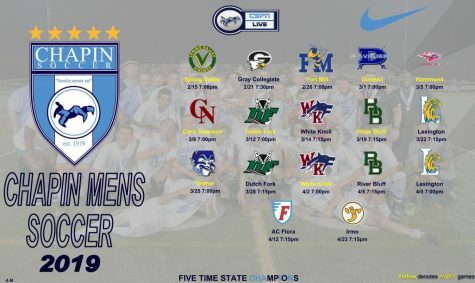 Chapin is currently 5th In the state and is 8-2 so far on the season. 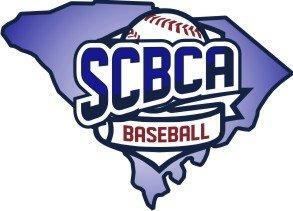 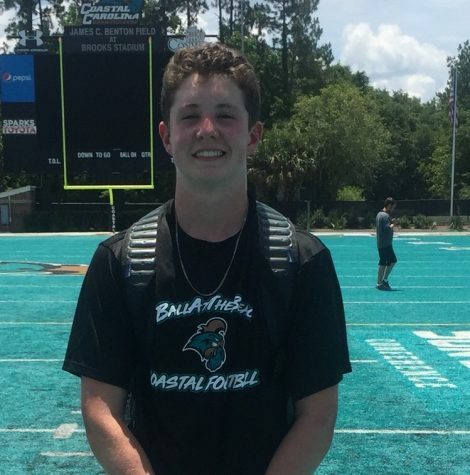 The 4A rankings have South Aiken at the top followed by A.C. Flora, Greenville, Belton-Honea Path, North Myrtle Beach, York, Midland Valley, Eastside, Hartsville and in 10th is Beaufort.